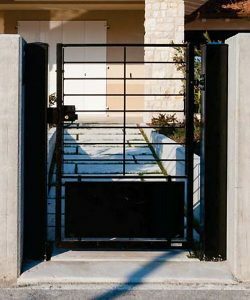 When the gate or door regulates the access to a condominium or to a workplace, and in all the circumstances in which there is a very frequent coming and going of people, the most suitable type of lock is to sought amongst the most resistant ones, especially if the opening to be protected is automated and the weight that the mechanism must support is considerable. The solution we recommend in these cases is to purchase a rotating deadbolt lock. 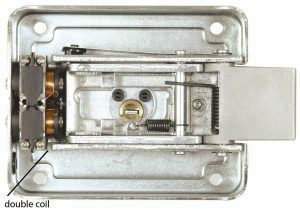 This type of electric lock uses a closing system consisting of a single robust component, that is to say, the deadbolt, which is made of very resistant materials such as solid brass or stainless steel, instead of the common system with ejector and spring latch, and which guarantees a considerably better seal, thanks both to the rotation movement that the deadbolt performs when it is inserted in the striker plate, and due to the presence of internal mechanisms with greater dimensions compared to standard electric locks for pedestrian accesses. – The double coil which uniformly distributes the electrical load, so as to prolong the life of one of the most stressed components in electric locks. – The adjustable backset, which enables the same lock to be adapted to various existing set-ups of the outer cylinder. This eliminates the risk of purchasing the wrong model and allows professionals to readily have the correct lock available without having to keep in stock many different models and without having to purchase the correct model each time. – The one-piece case and the robust internal levers which increases the mechanical strength of the lock. 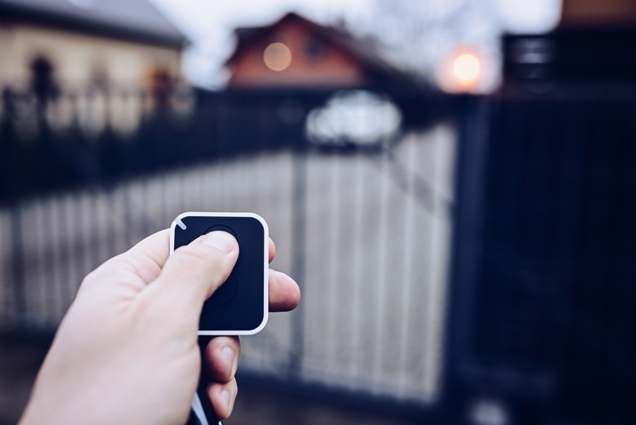 In conclusion, if you need to change the electric lock of a heavy door or a driveway gate with automated opening, an electric lock with rotating deadbolt is particularly recommended, as it is much more resistant to the stress of each opening and closing cycle. 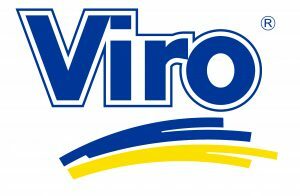 In the next blog we will talk about some additional features, which make Viro electric locks suitable for every need. 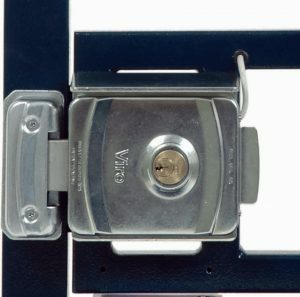 See the V06 electric lock, vertically mounted, which is ideal for narrow uprights.